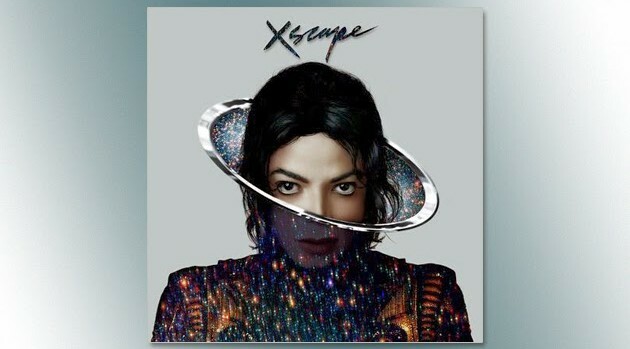 Sony Music EntertainmentMichael Jackson‘s posthumous album Xscape has debuted at number 2 on the Billboard 200 chart this week. According to the publication, the King of Pop’s disc sold 157,000 copies and marking Jackson’s tenth top 10 effort. The set surpassed initial industry forecasts of approximately 150,000 to 155,000 in sales. His most recent chart entry was 2010’s Michael, which reached #3. It, like XSCAPE, was made up of previously unreleased tracks. Xscape was led by the single “Love Never Felt So Good,” featuring Justin Timberlake, which has become MJ’s 28th top 40 hit on the Billboard Hot 100 chart.